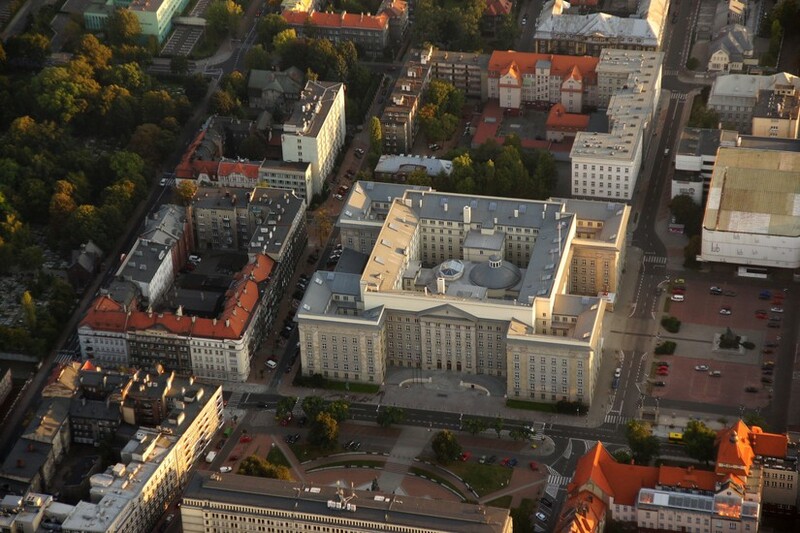 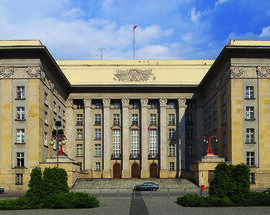 A standing testament to Katowice's short-lived 'golden age,' the Silesian Parliament complex covers an entire city block between Jagiellońska, Reymonta, Ligonia and Lompy streets and was the largest structure in PL before Stalin 'gifted' Warsaw with a certain monstrosity. 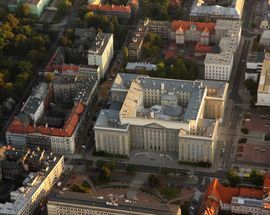 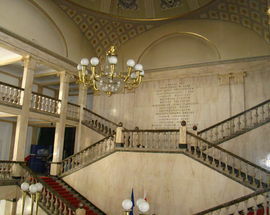 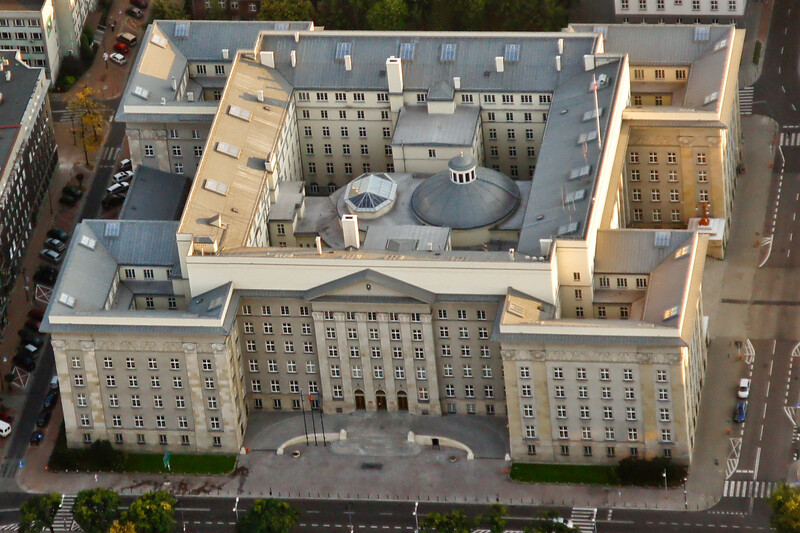 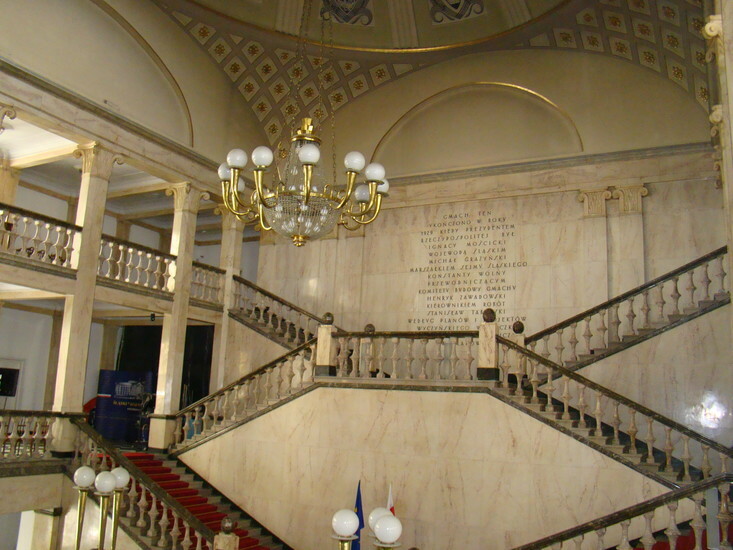 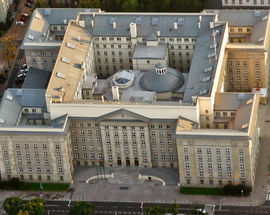 Completed in 1929, the Parliament complex served as the governing seat of Silesia after the province was inexplicably granted autonomy following WWI. 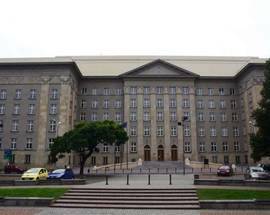 Unfortunately Hitler failed to observe the region's sovereignty when he reclaimed it for the Reich after a short 19 years of self-government. 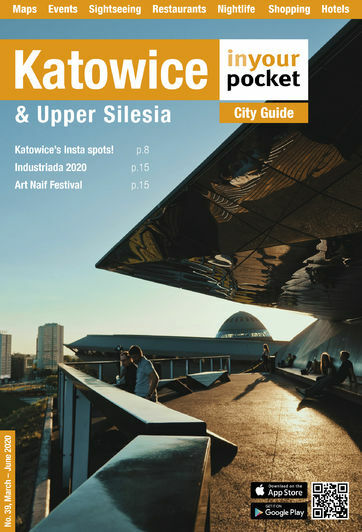 After WWII, the new Polish government stripped Silesia of its prestige, confused by how Katowice could possibly have ever been considered the second capital of PL, however briefly. 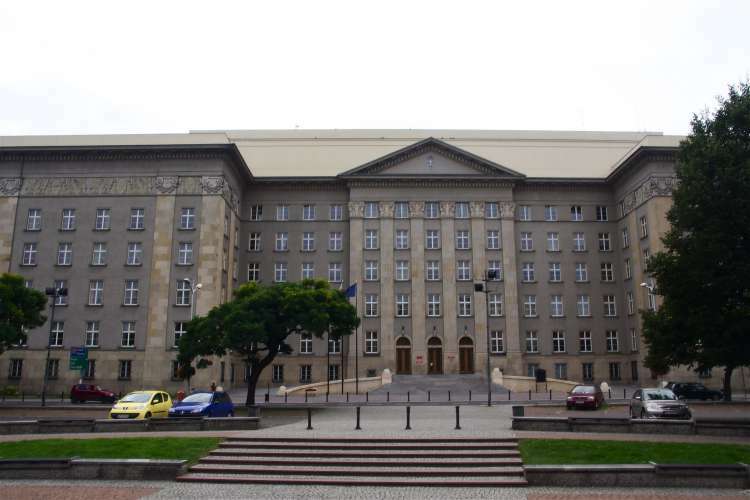 Today the Parliament buildings still house the offices of the Silesian Voivodeship, though many have changed function and more still are solely occupied by wistful memories of bygone days.